Here’s an interesting, somewhat contradictory finding from our friends at travel blog Skift. 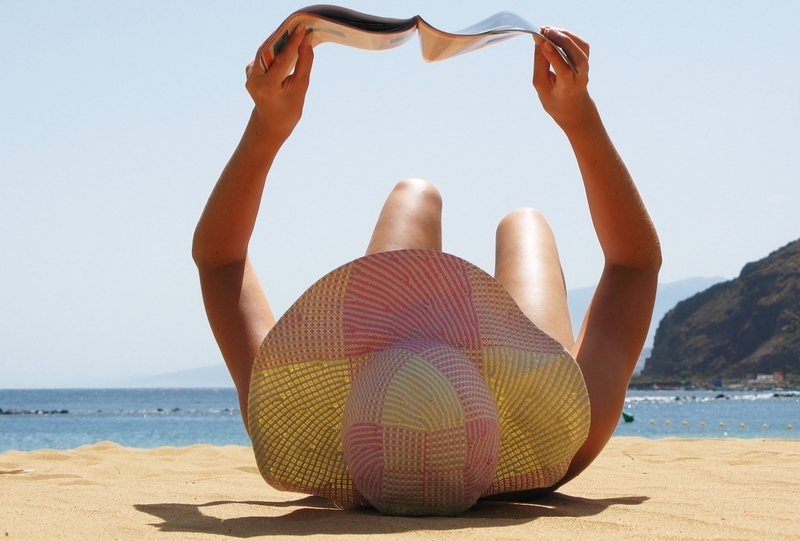 Turns out that media coverage of a given destination wields little, if any, influence when it comes to determining where consumers will take their next vacations. 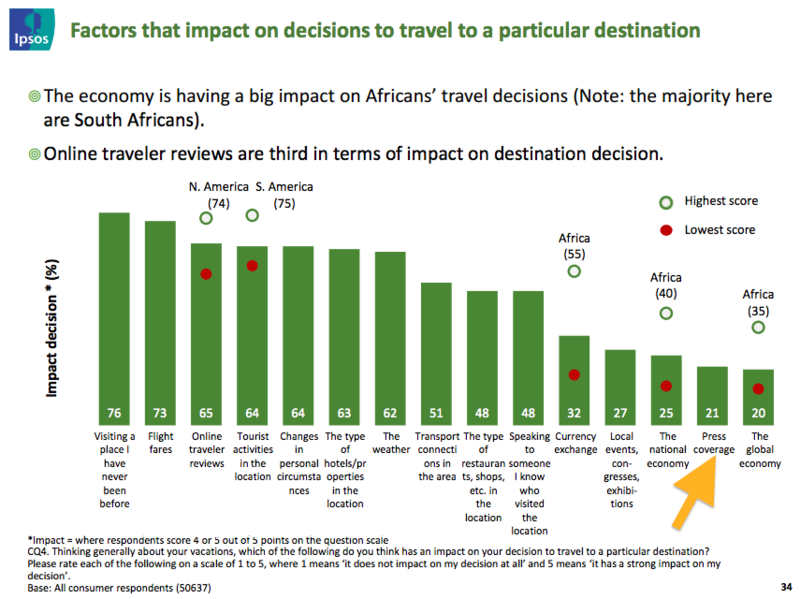 First: unlike most marketing research pieces, this one was extensive: in early 2014 TripAdvisor surveyed some 50,000 users to help better determine why they decide to visit certain places and not others. Well, the destinations that tend to get the most press don’t really need it: nations where coverage proved least influential on travel decisions least were Italy, Israel, Portugal, France and Greece, primarily because we already know how beautiful those places are. Yet, when asked which factors are most important in getting people to visit, the 10,000 hospitality professionals surveyed by TripAdvisor ranked “press coverage” at number three. This was particularly true for those running boutique properties. Also: the list of countries who think press coverage matters and the list of countries for which press coverage actually did matter are almost opposites: France, Greece and Brazil really want good placements, while China doesn’t seem to realize how much said placements could help. In fact, the two survey parties only found agreement on one thing: the importance of “tourist activities” in a given area. Translation: if there’s nothing to do, then affluent travelers will be unlikely to stop by no matter how great their Instagram landscapes might turn out to be. Also: business owners seem to fail to recognize the importance of cost, ranking “flight fares” tenth on a list of ten factors. Sounds a lot like wishful thinking to us. At any rate, the study is worth a read for anyone with clients in hospitality — especially those located overseas.